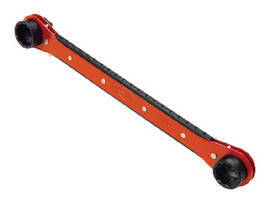 Ratchet Wrench provides 4 sockets in one tool. 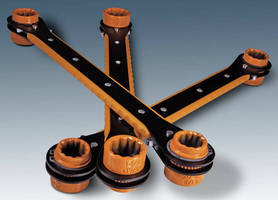 SMA Connector Wrench facilitates cable assemblies. 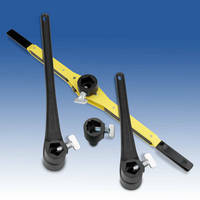 Striking Face Box Wrenches can be used in fracking applications. 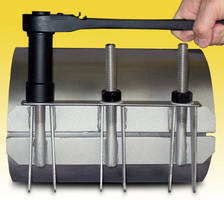 Fastorq Brings 'Tool Revolution' to 0TC 2013! Industrial 1 in. 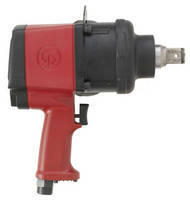 Impact Wrench combines ergonomics, performance. 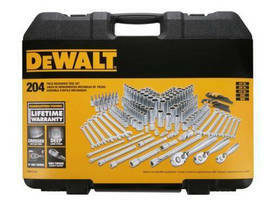 Ratcheting Socket Wrench improves worker efficiency, safety. 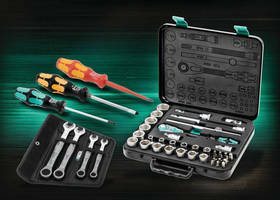 Ratchet Socket Wrench Kit offers workers reach, flexibility.